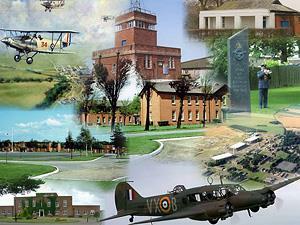 The Heritage Museum was established to conserve and display the memorabilia of the former RAF station and its satellite airfields. The Heritage Room was first opened in 2005 and is open to the public on a regular basis. 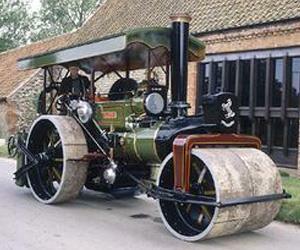 The William Marriott Museum building houses many artefacts, documents and other bygones from the age of steam in East Anglia. A museum displaying a wide collection of motorcycles dating from 1920-1960. Also old bicycles and die cast toys. 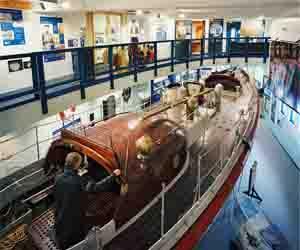 This inspiring museum tells the story of Henry Blogg 'the greatest lifeboatman of all time'. Together with his crew, he risked his life to rescue 873 people from the sea. 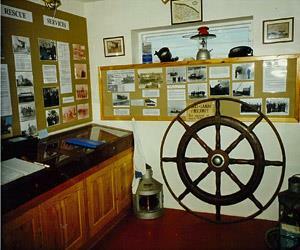 The Mundesley Maritime Museum sits on 'The Lees' overlooking the beach with spectacular views over the sea. 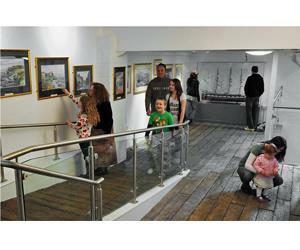 The summer exhibition features displays on local events, history and nautical themes. Victorian technology, domestic nostalgia, local history. 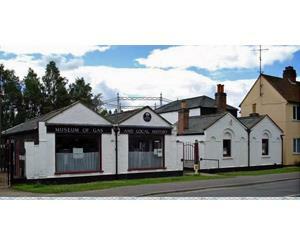 Visit Fakenham Museum of Gas & Local History for a glimpse into the bygone age of gas light and Fakenham's local history. 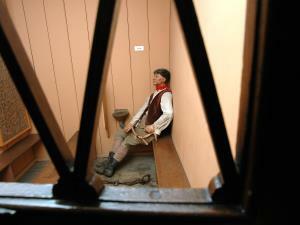 The Gallery is housed in part of the historic, restored, longshore fisherman’s shed on West Cliff, Sheringham. The Gallery houses almost 200 colouful, delicate and stunningly realistic sculptures and arrangements of shells. An annual exhibition of contemporary art in the stunning historic setting of St Nicholas Church in Salthouse, overlooking the North Norfolk marshes and coast, runs from 2 July to 2 August 2009. The exhibition features 50 artists. Cromer Lifeboat Station was established in 1804 as part of the Norfolk Shipwreck Association & taken over by the RNLI in 1857. 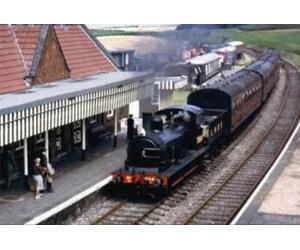 The station has a remarkable history of wartime rescues with 139 taking place between 1939-45, saving 450 lives. 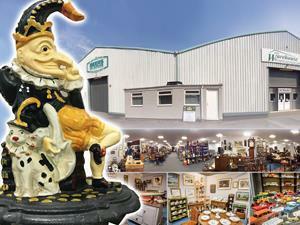 An Aladdin's Cave. Fossils, crystals and minerals from around the globe. 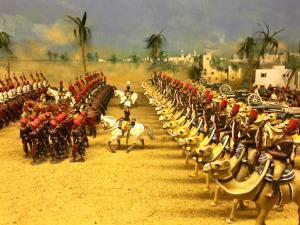 Many are for sale but many other museum type pieces. 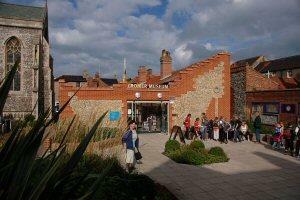 The Centre is housed in part of the historic Fishing Sheds on West Cliff.